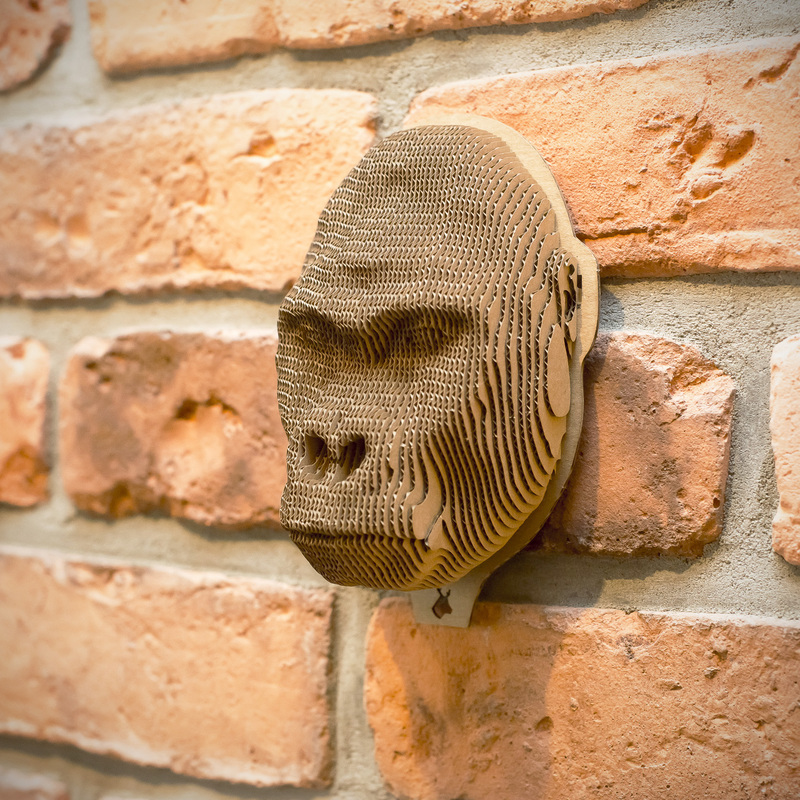 We introduce you Gorilla. 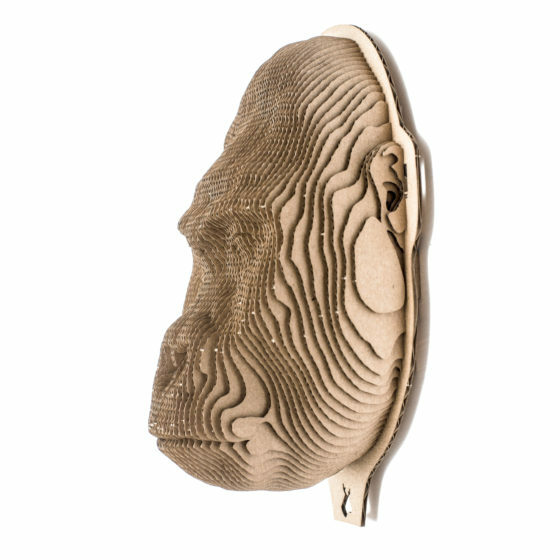 It is a head made of cardboard. 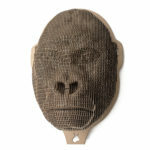 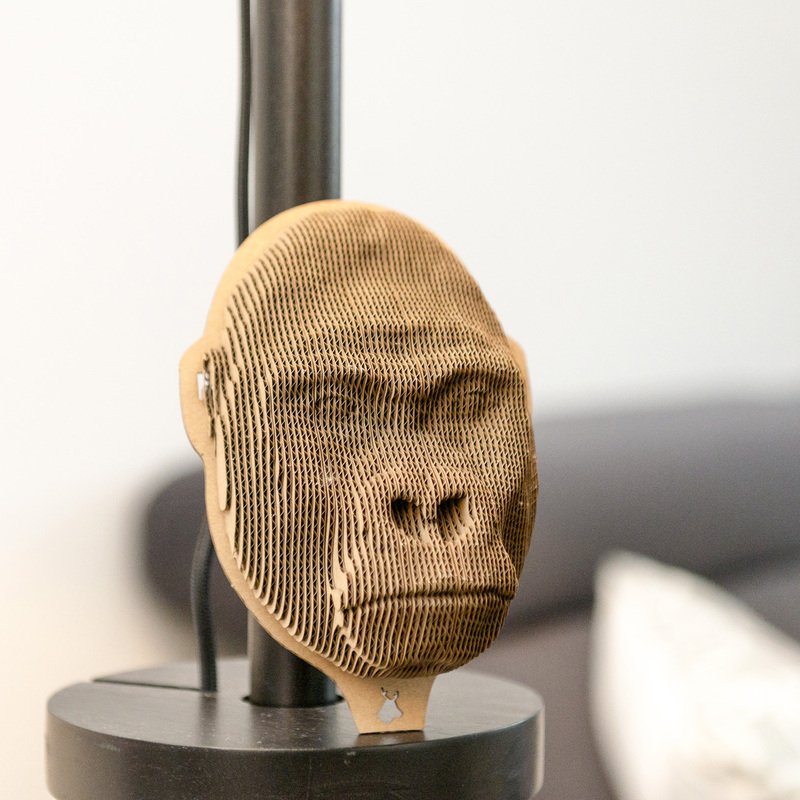 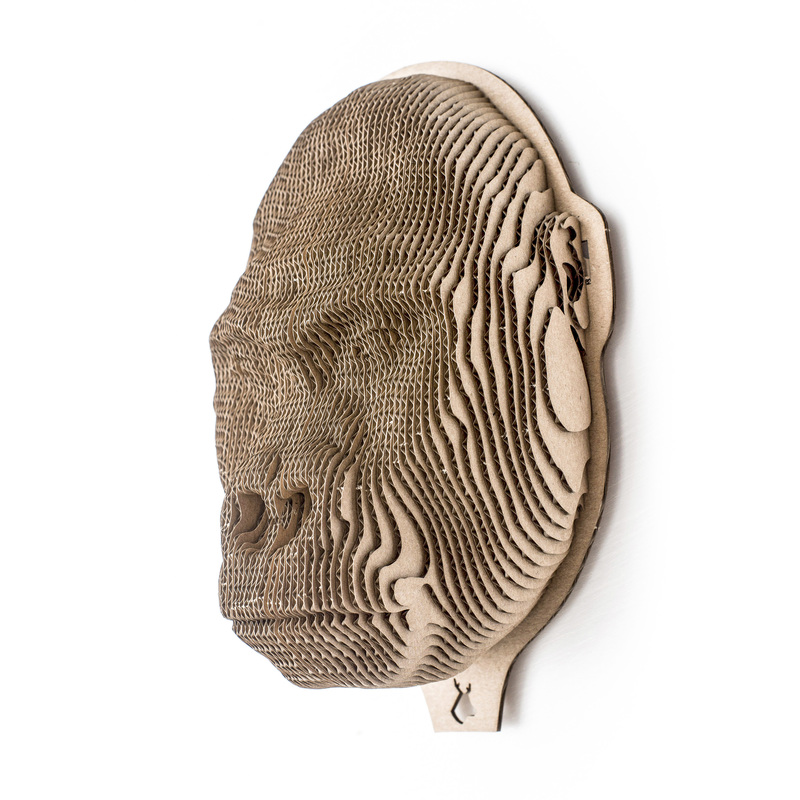 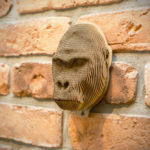 Gorilla is made of natural organic recycled paperboard. The head is packed in a flat, safe boxes. We have made every effort to make Gorilla looks perfect.